As a scuba diver and a traveler that’s always in the water (whether it’s a lake, ocean, or sinkhole), I feel guilty about wearing harmful beauty products such as sunblock and hair conditioner that could harm the environment. To solve this problem, I wanted to research biodegradable soap and other toiletries available for environmentally conscious travelers and water sports enthusiasts. 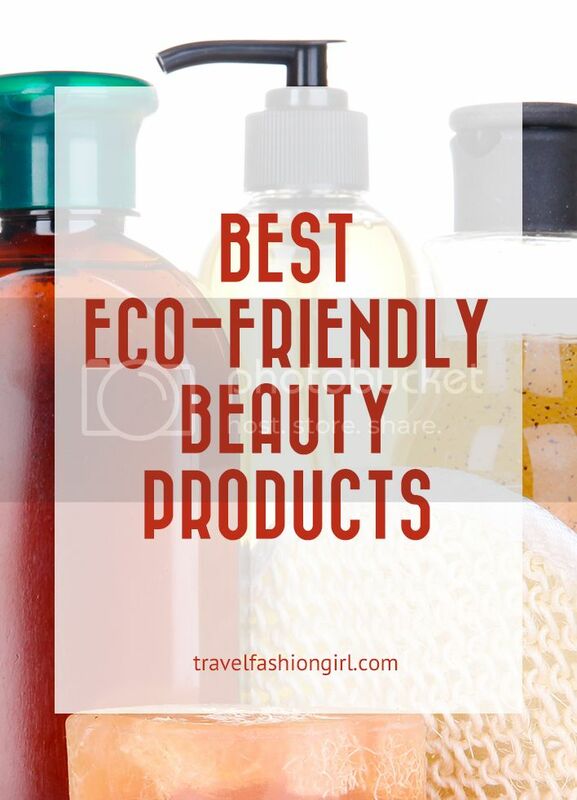 Keep reading to find out our list of best eco-friendly beauty products! Sunblock is the absolute worst because we usually slather it on and then go straight into the ocean or other natural bodies of water without thinking about the harm it does to the places we love. I found four different types of sunblock that protect your skin and the environment at the same time! 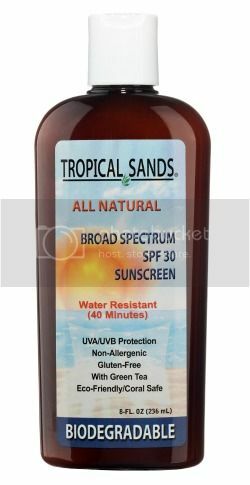 Tropical Sands All Natural Sunscreen is a biodegradable product that is water resistant for up to 40 minutes and has an SPF of 30. It contains a 100% natural formula with no chemical fragrances or preservatives, and even contains green tea, meaning it can be a powerful antioxidant for your skin. While some travelers’ state that it can smear a little when applying to the skin, this reef friendly product claims to contain no harsh chemicals, which means you can explore the underwater world guilt free and protect your skin in the process! Reef Safe is biodegradable sunscreen with an SPF of 50+. This sunblock is said to be water resistant for up to 80 minutes; biodegrades in oceans, rivers and lakes, and is produced specifically to avoid causing allergic reactions. As a diver it is so important that my sunblock lasts long enough to cover my dive and does not harm the reef life that I am busy exploring. This sounds like a great product that can protect your skin without giving off harmful chemicals into the water. 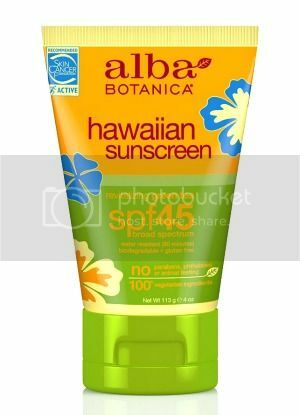 Alba Botanica Hawaiian Sunscreen is a water resistant oil based sunblock that contains both green tea antioxidants and aloe vera, which means it could protect and sooth your skin. With an SPF of 45, it’s recommended by the Skin Cancer Foundation and also contains 100% vegetarian ingredients. While it doesn’t boast much in the way of underwater protection, users’ claim the product itself is biodegradable and rubs in well, which means it could protect us and the beautiful reefs we explore. As well as protecting your skin from the sun, it’s also super important to protect your lips! If I’ve been sunbathing or am constantly in and out of the water my lips can get unbelievably dry and chapped, which is both unattractive and uncomfortable. 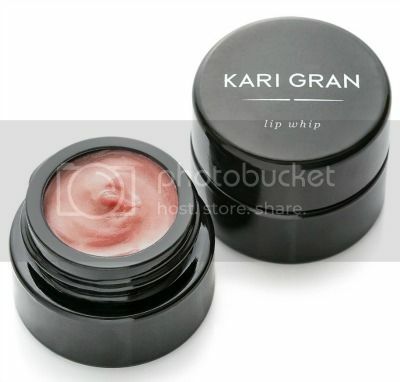 Kari Gran is an eco friendly and luxurious brand. The ingredients in their Lip Whip are organic and non GMO, allowing eco conscious travelers to look after their luscious lips without feeling guilty. Travelers love that this lip balm keeps your lips moisturized for hours on end and many claim it even gives you a slight tint without feeling like a heavy lipstick or gloss. The main thing so many like about this product is that it’s produced without petroleum, which is not only harmful to the environment but also dries out your lips rather than moisturizing them, making you constantly reapply it. This lip balm excludes this harmful ingredient allowing you to actually look after your lips after a long session in the sea! One of my biggest annoyances when diving and snorkeling is getting my hair tangled. Even if you feel unbelievably calm while swimming around the underwater world, your hair can still transform into a birds nest as you exit the water. Conditioner and detangler protects hair from those dreaded knots. 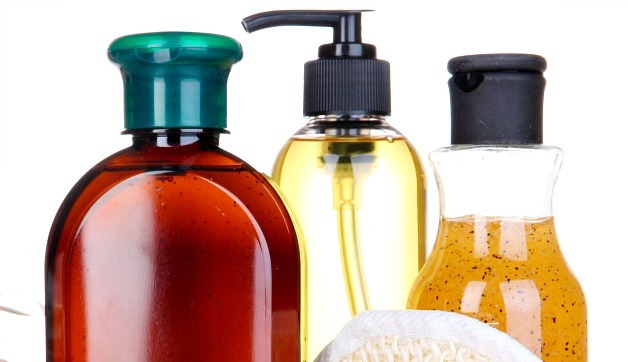 Here are a few best eco friendly beauty products to protect your hair from tangles. 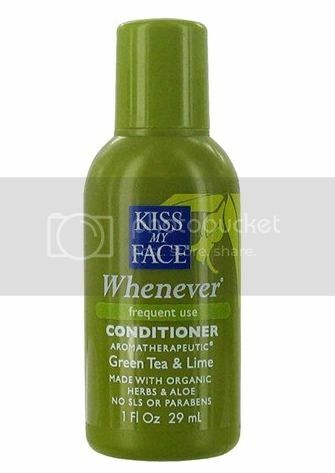 Kiss My Face Whenever Conditioner sounds like a fantastic product full of natural ingredients and antioxidants that can help protect your hair without damaging marine life. As a light conditioner you can apply it to your hair before going into the sea, which helps minimize the birds nest effect. This tactic works brilliantly! As a bonus, by using eco friendly beauty products you don’t have to feel guilty about dabbing it onto your hair right before jumping into the water! If your hair does get tangled after your time in the water you can always apply detangler to help get through those knots. John Masters Organics Detangler is a natural conditioner that could help you escape those knots and make your hair feel fuller and thicker without weighing you down. This detangler contains essential oils from grapefruits and lemons as well as natural soy proteins, which are said to help replenish damaged and colored hair – always a plus! When I’m exploring a National Park or a remote area one thing I have to keep in mind is waste. In these places it’s so easy for waste or toxic chemicals to be exposed to the environment, yet with eco friendly beauty products I know I can do my bit to keep these stunning places green! This vegetable based soap is a biodegradable product perfect for your outdoor adventures. 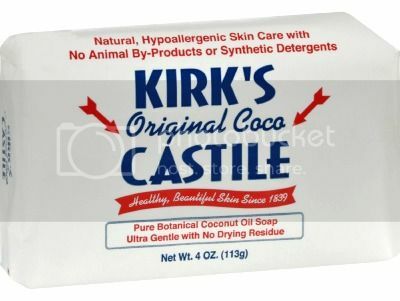 If you love exploring the outdoors but are conscious about leaving your mark then Kirks Natural Soap is a toiletry product is highly recommended by many travelers. It hasn’t been tested on animals, lathers well and smells incredible, which can help you feel squeaky clean, super soft and guilt free! Sea to Summit Wilderness Wash is an unbelievably diverse soap that’s meant for use on you, your clothes and even your pots and pans. It’s a concentrated natural formula so the product is meant to last at least three to four weeks. 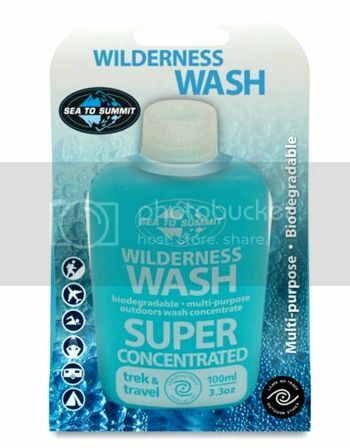 Whether you go backpacking, hiking or camping, travelers love this biodegradable soap as it can literally take care of all your hygienic needs, and its secure packaging and small size make it the perfect travel toiletry. They say it’s even super soft on your skin and hair! Avalon Organics Bath and Shower Gel is a fragrance free wash that cleanses and hydrates your skin, which fans say leaves you refreshed no matter where you are. This product is great for anyone wanting to protect the environment and look after their skin as it contains no harsh chemicals, completely organic ingredients, and is vegan friendly and biodegradable. Travelers love this product because they feel it’s not only good for the environment but also leaves their skin soft and fresh with the cucumber and aloe! This organic soap is an oil based liquid that you simply dilute with water to lather up and wash your body. Its concentrated formula is used so that you only need a tiny amount at a time, allowing it to fit perfectly in your travel toiletry bag and last ages. 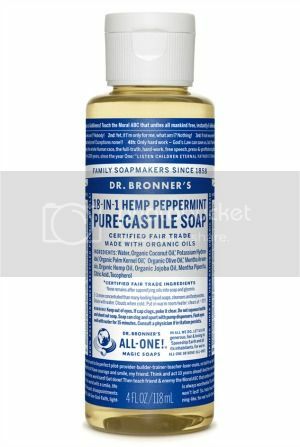 The peppermint scent is popular and thousands of travelers swear by this product! We don’t recommend it as shampoo for women with dry or damaged hair. The menstrual cup is one of the best and most popular inventions for female hygiene. It’s a silicone, reusable cup that is used in place of a tampon or a pad. It reduces the amount of waste generated compared to using normal sanitary products and also saves you money as you only have to buy it once. For many avid divers a menstrual cup is a fantastic way to ensure you can keep diving no matter what time of the month it is, and for many it means you don’t have to worry about your period when exploring off the beaten path! Learn menstrual cup pros and cons here! What are the best eco-friendly beauty products you recommend? Comment below! Hi Tyler, that is brilliant, thank you for sharing your great eco friendly products with us!! Thanks so much! 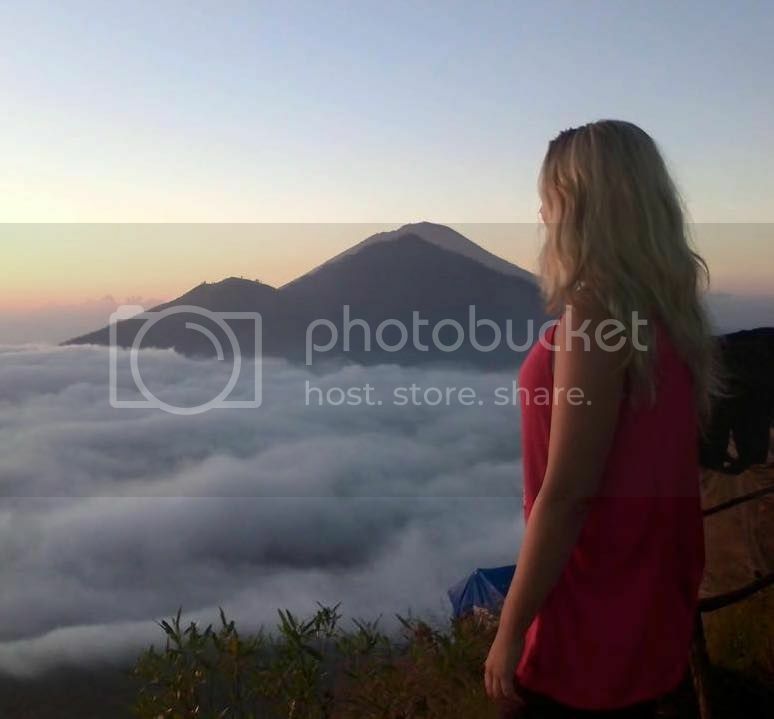 I find many travel blogs skip the whole Eco friendly aspect!